Become the leader in your industry and always stay top of mind with customers by building your brand online. 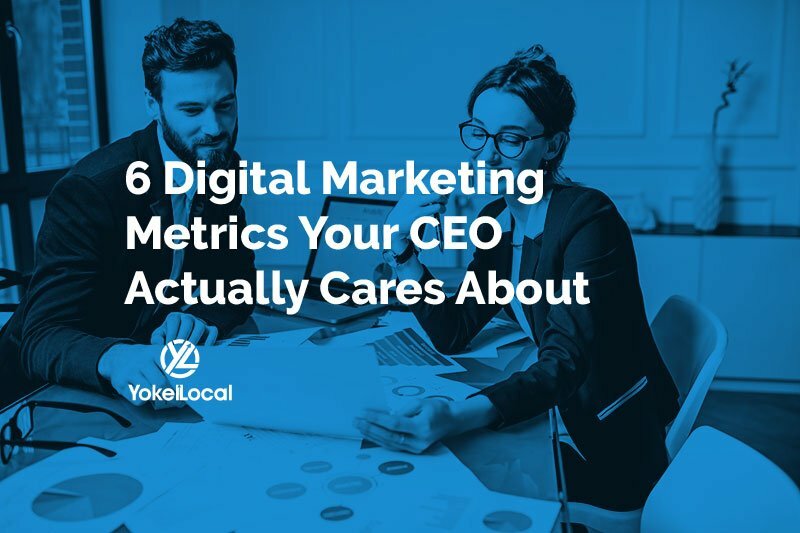 What's the one thing separates successful digital marketing initiatives from those that seem never to deliver a significant ROI? Brand authority. Building authority can increase the level of trust your client (and potential) base has in your business. With the right mix of online brand building strategies, you can carry your company to its next growth target. Brand authority refers to the trust a brand has earned among customers, and the degree to which they see your brand as a subject-matter expert. A variety of factors can influence authority, including robust and compelling content, an active online presence, and engagement over social media. Note: When we talk about brand authority, we’re also talking about online authority. Online authority reflects the degree to which you promote your company’s expertise across various digital channels. Building brand awareness in tandem with online authority can accelerate and increase conversions for your business. These two factors can work as attractive forces on potential clients, amplifying the effects of your online marketing efforts. The more customers learn to trust your business, the more likely they will be to patronize it. Retain a loyal customer base that seeks you out first before turning to your competitors. Attract the attention of influencers within your industry, who can then use their authority to promote your brand. 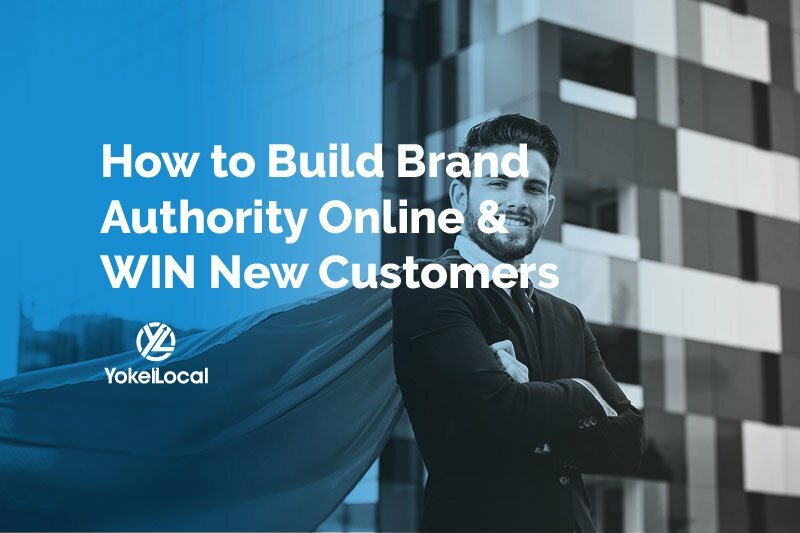 Building your online authority starts with improving your visibility online through SEO and content marketing strategies. You see, search engines use hundreds of factors to determine just how powerful and relevant a site is. Two of the top factors is relevant content and quality links. There are many ways to build online authority. Through the following tactics, you can tailor a strategy that best suits the needs of your business. You can turn your business into a credible digital source by writing authoritative posts on your company's blog. Every piece of content you create should be relevant to your buyers and written for humans. When you regularly create new and informative content, you can also keep your readers active and delighted. Every industry has a constellation of blogs which tract the latest news and trends for those who work in it. Guest blogging on any of these sites allows you to share expertise with others. 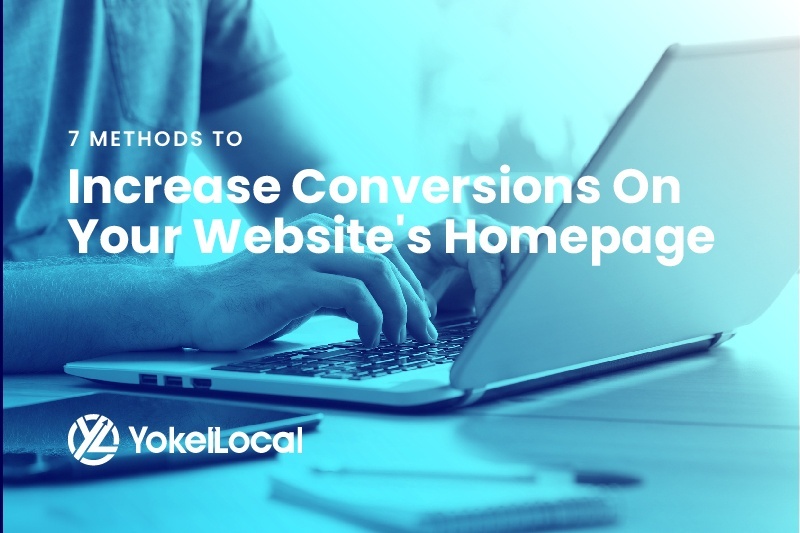 This strategy can also bring more traffic to your site while building brand recognition and trust among potential consumers. Social media allows for nearly limitless opportunities to connect with customers, potential business partners, and influencers within your industry. This means you can easily share knowledge and quality content with a broad audience and address questions or criticisms as they arise. Employing such tactics can help to build trust among your customers. Winning an award from a trade group within your industry can help to raise the profile of your business. It’s easy to be perceived as an authority when you’ve already won official recognition for your work. So, display seals and badges from any awards you have won across your website. Take it a step further; brag about yourself through social media and write a blog post or two. Testimonials can be highly useful tools for building authority for your brand. Every testimonial or online review provides an opportunity to explore the products or services you offer and the impact you have on customers. They can also provide your business with several types of social proof. One creative way to position your brand as an industry leader is to host an online event or conference. Take it a step further and cultivate a sense of exclusivity. If you’re able to attract some well-known influencers within your industry you can burnish your brand’s reputation as a leader. exploring topics relevant to your customer base. Every touch point is an opportunity to build brand authority in your industry. By focusing on creating high-quality and relevant content across channels, you can demonstrate to others your company’s knowledge and expertise. The result? You can elevate your business above your competitors and show potential customers that you’re in a league of your own. Remember to share this article! Receive updates on the latest inbound marketing strategies. By submitting this form, you agree to receive emails from Yokel Local. You may unsubscribe at any time. 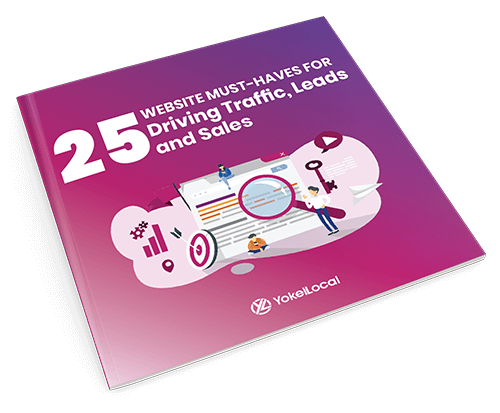 In this free guide, you'll discover the website framework that has helped our clients become authorities within their rightful industries.